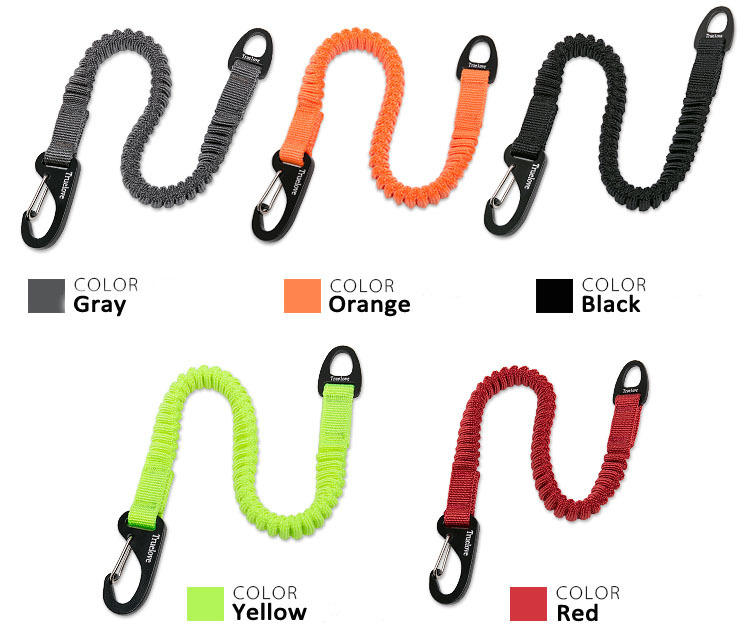 This bungee leash extension can effectively buffer explosive force,which caused by dog frightened or excited suddenly, to avoid and reduce the damage to you and the dog. Reduce the risk of injury, prevent muscle strain and increase the joys of walking and travel. The Aluminum Alloy buckle is light and strong, reduce the burden of the dog. 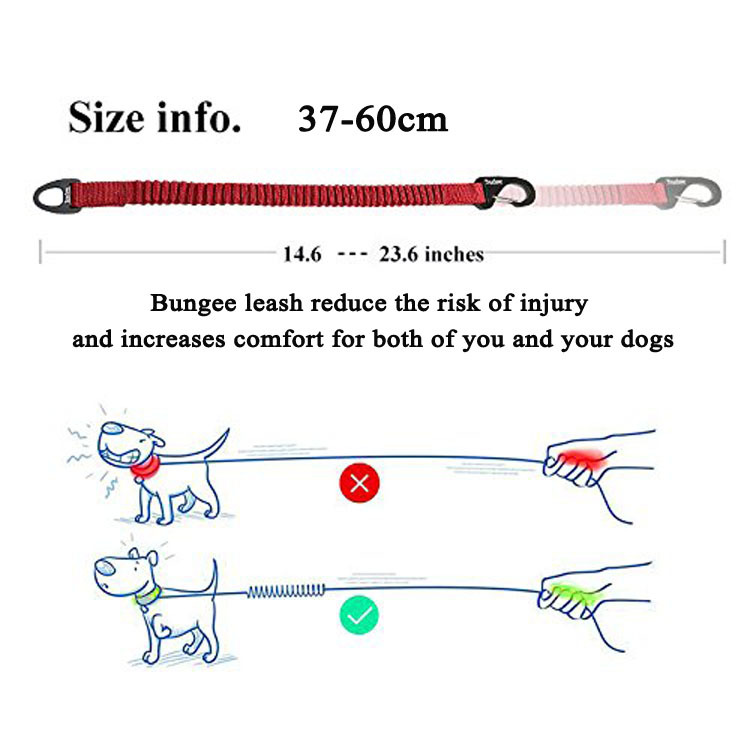 Thickening nylon braided belt, even been bite by dog accidentally,it will not be fractured.